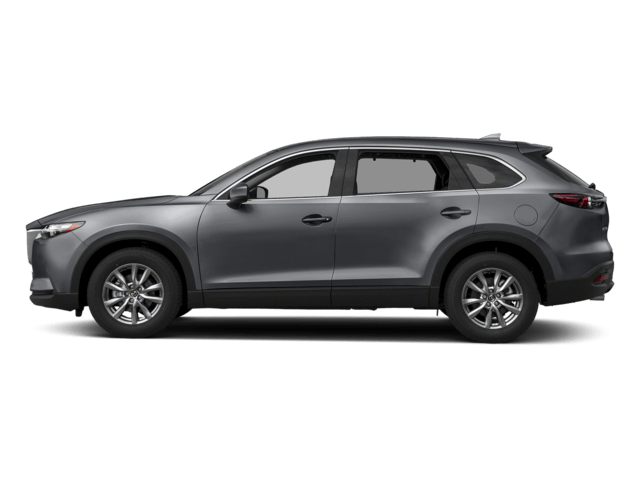 Choose the 2019 Mazda CX-9 to enjoy a three-row, seven-person SUV complete with power, comfort, and infotainment. 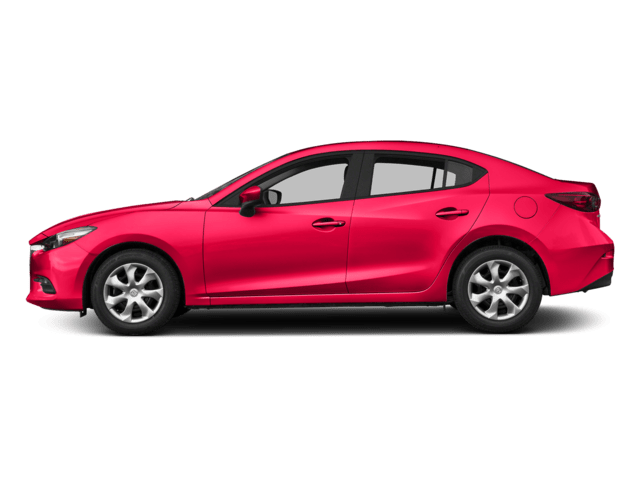 Save on a 2019 Mazda CX-9 lease right here at Power Mazda near Portland! 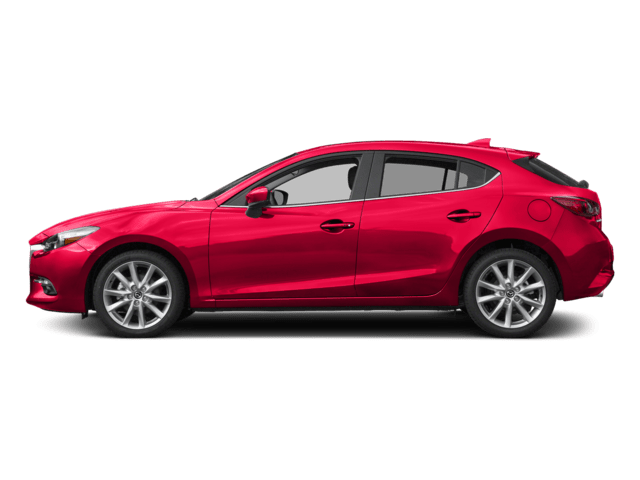 Our Mazda lease deals allow Wilsonville shoppers to get their Mazda CX-9 at reasonable monthly payments for 36 months. 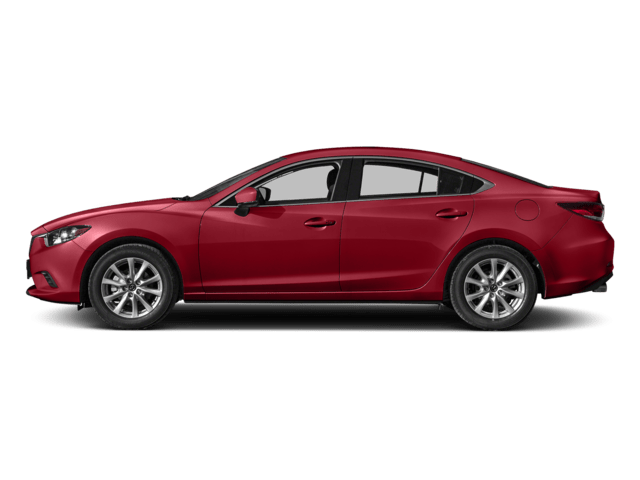 Explore our new Mazda CX-9 lease deals below, and then get pre-approved online! 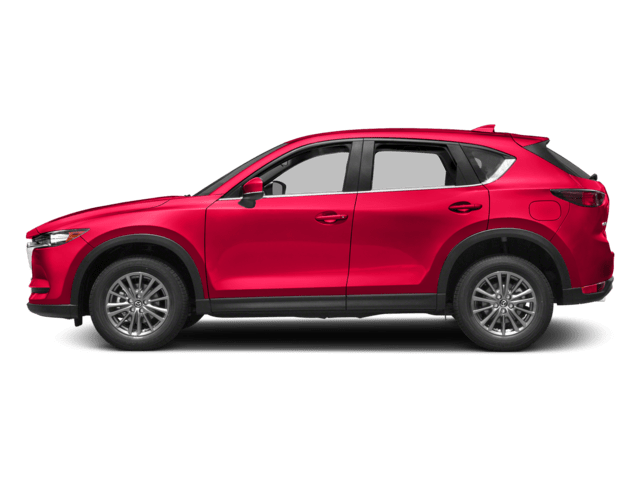 The Mazda CX-9 provides up to 71.2 cubic feet of cargo volume and ample cargo space. 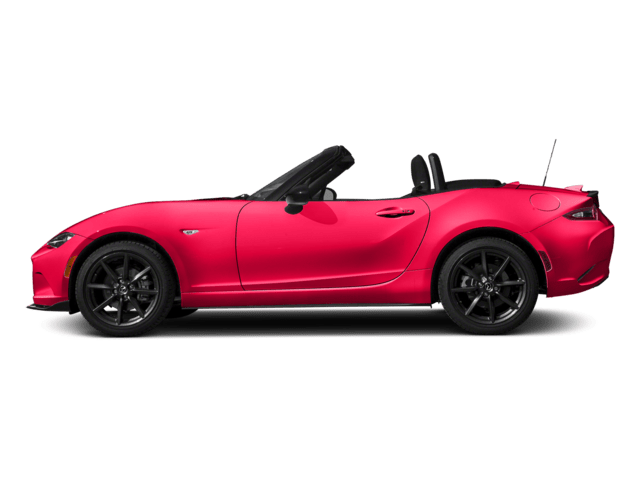 It’s a more roomy option than the Mazda CX-5, if that’s what you’re looking for. 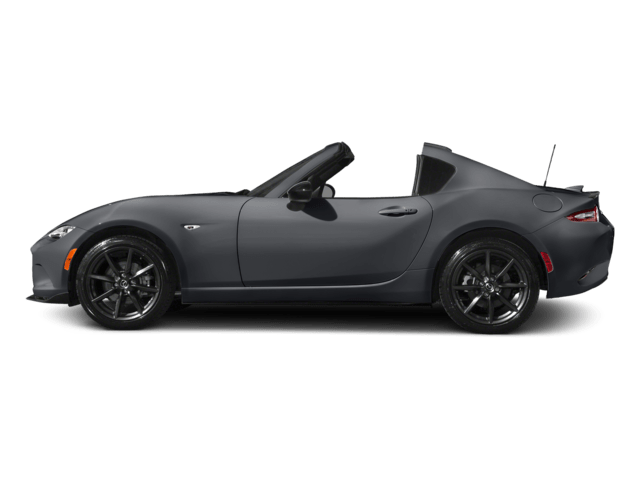 So, when you and your family or friends head out to one of your favorite Wilsonville restaurants, you’ll have plenty of room for everyone. 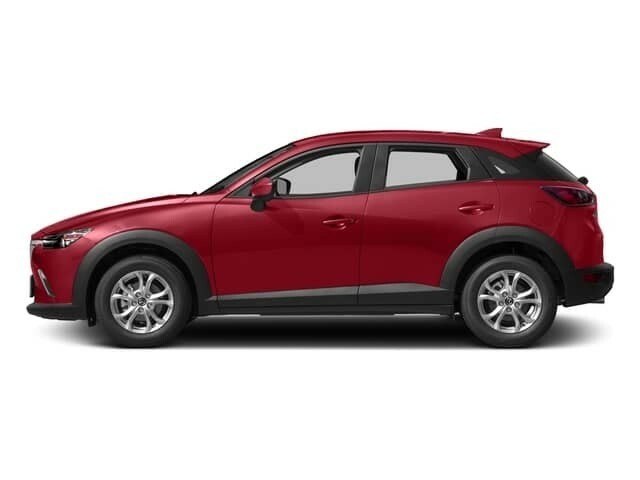 Ready to take advantage of one of the Mazda CX-9 lease offers listed above? 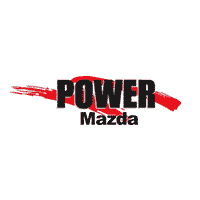 Get in touch with Power Mazda near Eugene today!